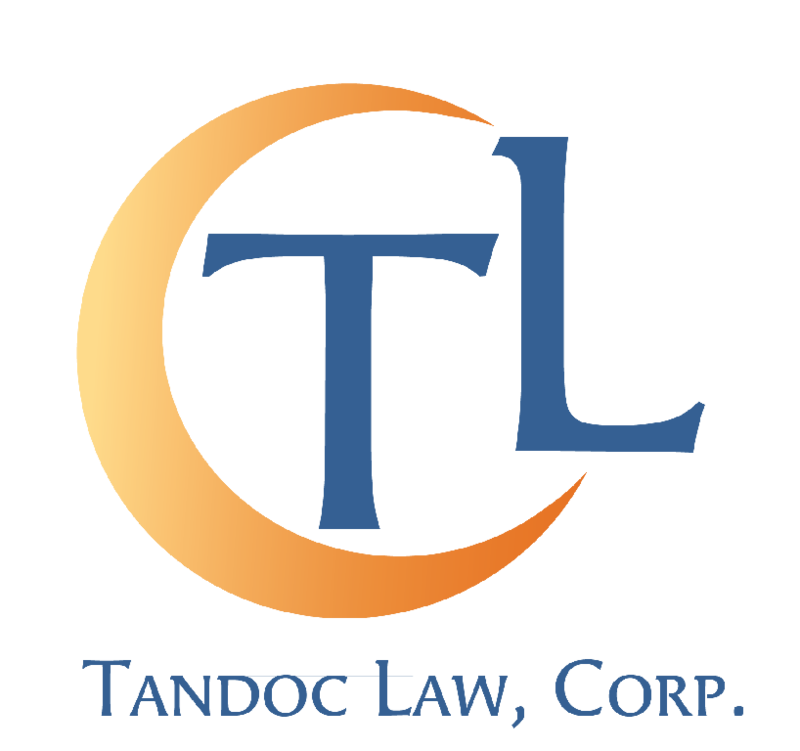 Estate Administration | Tandoc Law, Corp. If your loved one had a living trust, then you will likely only have to go through trust administration, as long as your loved one's assets were titled in the living trust. If your loved one had assets over $150,000.00 outside of the living trust, then probate may still be necessary. Depending on the type of assets that are left outside of the trust, there may be solutions to get those assets into the trust. If your loved one had a will or nothing at all, you will likely have to go through the probate process. There are some instances, in which you may not need to go through probate. If your loved one's gross estate is valued less than $150,000.00, you may not need to undergo the full probate process. If your loved one is your spouse and everything was going to be left to you, you may only need to file a spousal petition. After having a living trust created, an individual would need to make sure there is property funding of the living trust or any sub-trusts that may have been created. If someone fails to fund the living trust or sub-trusts, then that person and the person's family may lose many of the important benefits of the trusts that were created. What does it mean to have a "funded" living trust? A living trust is "funded" when the trustors (also called grantors or settlors), the creators of the living trust, transfer title of their property to the living trust and assigns their personal property to the trust. The purpose of the trust is to hold the property for the benefit of somebody. If the trust does not hold title to anything, then nothing is being managed by the terms of the trust. An unfunded trust defeats the purpose of avoiding probate. What needs to be done if my loved one died with a living trust? One of the first things that you should do is take an inventory of what is in the trust, meaning what is in title of the trust. Next you would begin administering the trust. Be sure to read all the provisions of the trust, so you do not miss any instructions. Usually you will have to obtain a federal ID for that living trust, which usually becomes irrevocable upon the death of the trustor. Before any distributions take place, the successor Trustee will need to tie up any loose ends, such as pay final expenses of the decedent and file final tax returns, then figure out whether the trust instructs the Trustee to create sub-trusts. After the sub-trusts are created, the successor Trustee will need to fund those sub-trusts. Sub-trusts could be created as a credit shelter trust or separate trusts for minor children. If the successor Trustee fails to create the necessary sub-trusts and fund them properly, then that person may be held liable for breach of his or her fiduciary duty. Choosing Your Successor Trustee: Is Family Always the Best Choice? While setting up your living trust, one of the choices you have to make is who will serve as your successor trustee. Your successor trustee will be the person who will manage your trust property according to the terms of the trust for the benefit of your beneficiaries. The beneficiaries can be you, in the event you are incapacitated, or your children or other individuals, in the event of your death. Thus, your successor should be someone that you trust, that is financially sound, responsible, and fair. These qualities are especially important when you have minor children, for whom you may have special distribution structures. The initial reaction is to put your family member as your successor trustee. Family is usually the best option, since ideally your family member knows you the most and will innately have your best interests in mind. However, one must consider whether the chosen family member has the qualities that it takes to manage the trust property and to manage the expectations of the beneficiaries. If it is someone that the beneficiaries do not respect, then the job may be difficult for the successor trustee. If none of your family members possess the qualities listed above, then you may want to consider alternatives such as good friends, a private fiduciary, or even a corporate trustee. Other factors to consider are the age of your beneficiaries and the ultimate distribution plan. These factors will also have an impact as to who should serve as your successor trustee.